Moves for Life unlocks the cognitive potential of South African children by structured implementation of chess education where essential aspects of the game are actively linked with math, science and lifeskill concepts. Learning fundamental concepts are made fun and exciting for the child. Chess In Schools and Communities is a UK-based charity that funds the major cost of various chess programmes for qualifying primary schools in England and Wales. 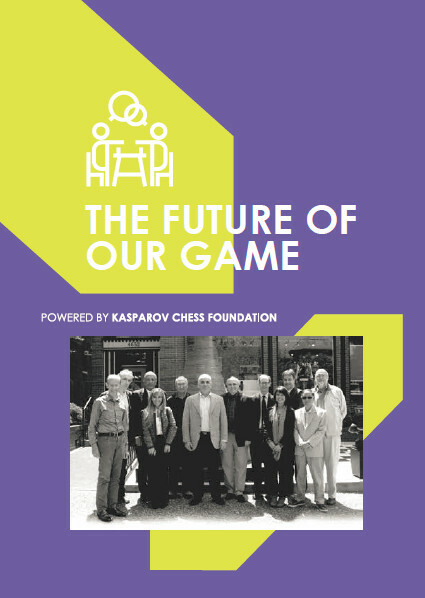 Their mission is to improve children's educational outcomes and foster their social development by introducing them to the game of chess in schools and inner city communities.